Queen Elizabeth’s new Onboard Insights programme offers unique and exclusive opportunities for guests to enjoy topics from Alaskan wildlife to culture and history whilst she sails from Alaska in 2019. 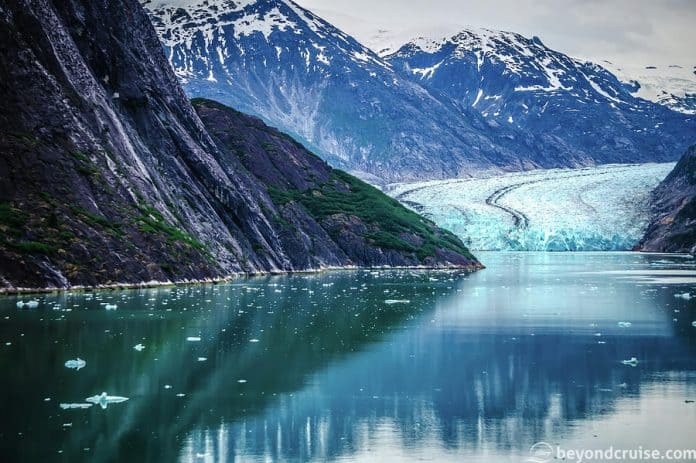 The ship will sail on four 10-night voyages departing Vancouver and calling at Juneau, Skagway, Icy Strait Point, Sitka and Victoria with scenic cruising through the Inside Passage, Tracy Arm Fjord and Hubbard Glacier. (Four roundtrip voyages depart on the 20th and 30th of May, and the 9th and 19th of June, 2019). 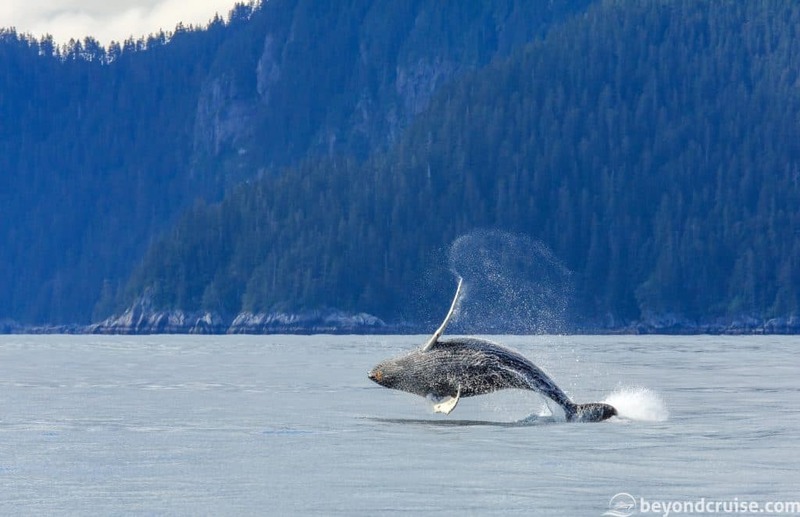 Held by Dr Rachel Cartwright, an award-winning naturalist with 20 years of experience in Alaska and humpback whale expert. Cartwright will cover topics from whales and marine life to glaciers. She’ll also be giving live commentary from the bridge as the ship sails through the scenic Inside Passage on each of the four voyages. Meanwhile, passengers who are outside on deck during this part of the voyage will be able to enjoy blankets and warm drinks! 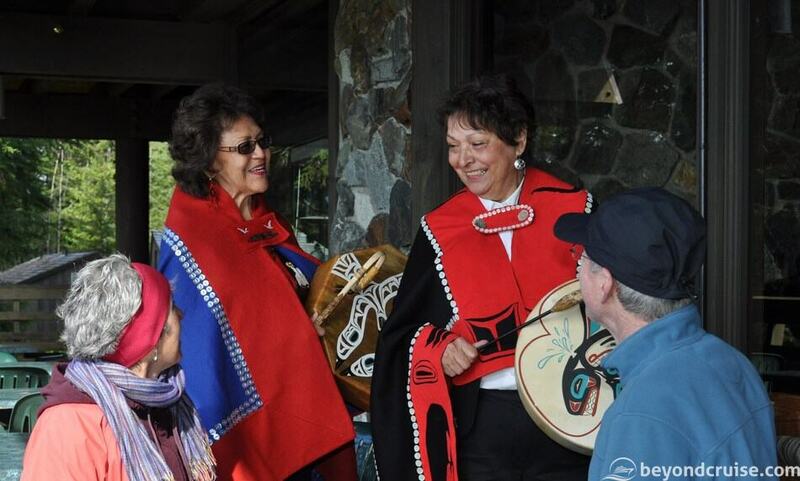 Alaska Native Voices and members of the Huna Tinglet tribe (natives to the Glacier Bay / Icy Strait region) will host a series of lectures and workshops educating guests on their culture, history and storytelling as the ship sails along the coast they call home. LaDonna Rose Gundersen, renowned commercial fisherwoman and cookbook author, will share expertise and stories from her over two decades of Alaskan fishing experience. Gundersen made a career out of catching and cooking salmon and other fish using simple ingredients while at sea. She will be joined by her husband, Ole Gundersen, fellow fisherman and artist known for his Alaska-inspired photography. Guests can enjoy screenings of this Emmy Award-winning documentary series (six different programmes) on a dedicated Alaska TV channel screened to all staterooms onboard. 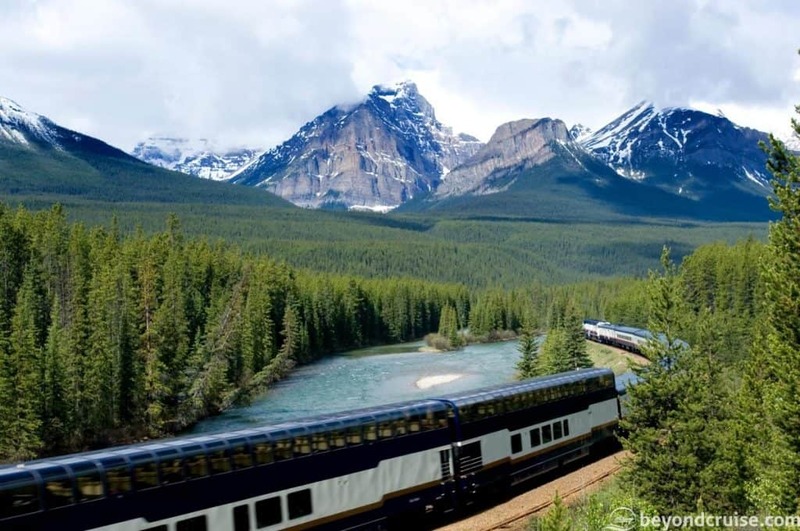 You can also opt to add a Rocky Mountaineer rail tour to the pre or post-voyage with a three or five-night accommodation stay and two full days on board the train as you travel through a variety of wild landscapes from glaciers and the snow-capped Canadian Rockies to river canyons and mountain passes. A must for anyone visiting the region! 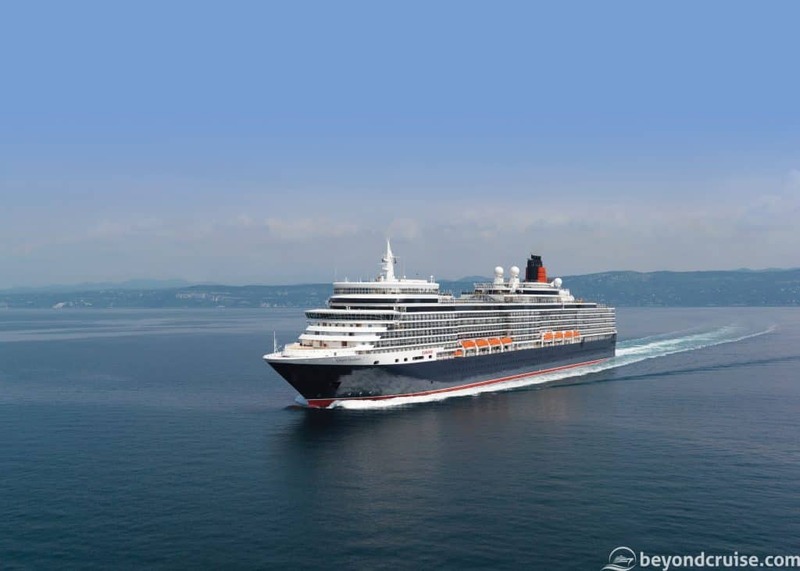 This will be Cunard Line’s first return to the Alaska region in over 20 years.